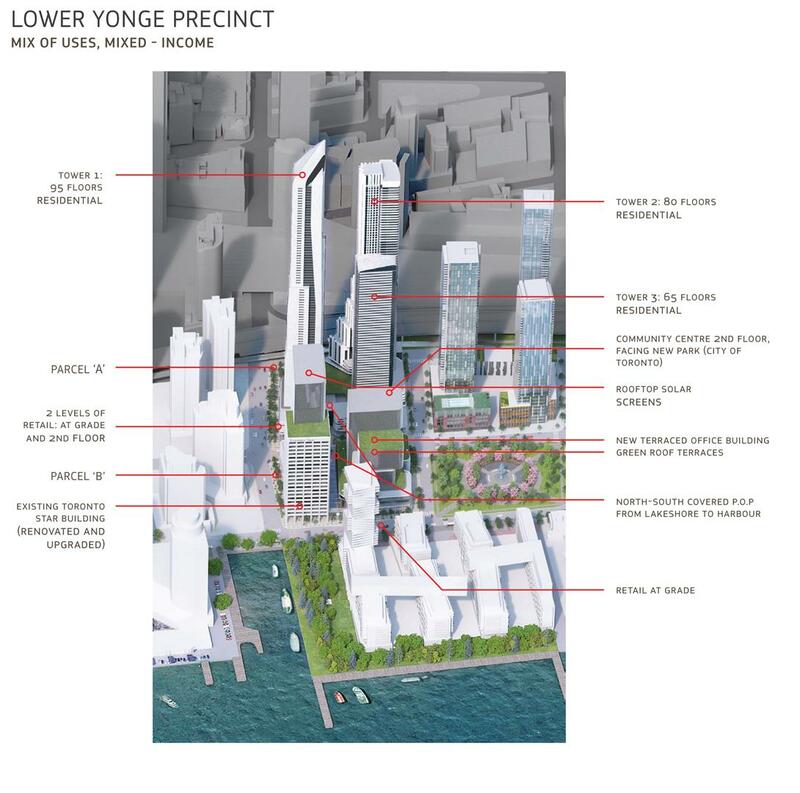 1 Yonge St will be the new hot spot for shopping, restaurants, entertainment, hotel space and community life. 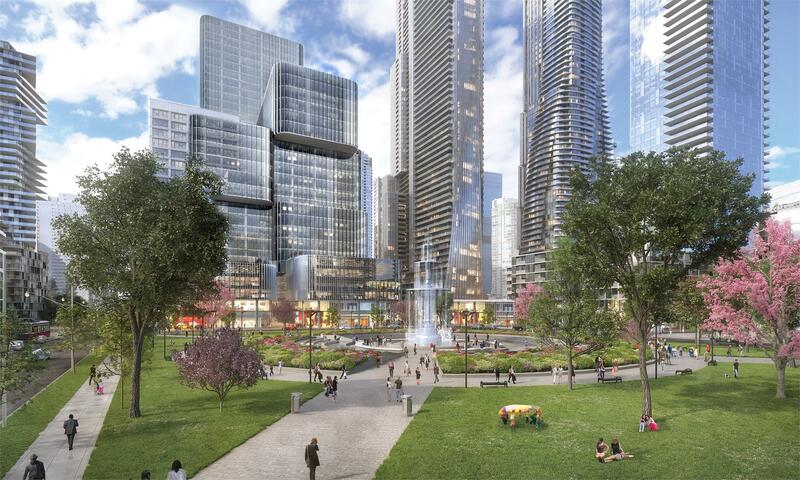 The Toronto Start building will receive an additional 10 stories. This new development will offer 6 million square feet of accommodation space and 3 stories of retail space. 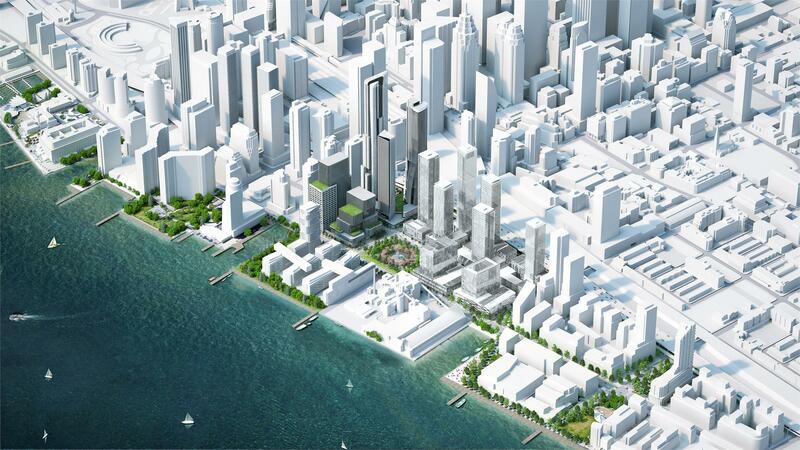 The new urban development plan is to widen the sidewalks around the towers. In the center of the towers will be a courtyard with beautiful landscaped grounds. Residents will also have access to the climate-controlled path allowing them easy access to Union Station. Pinnacle International Plans on making a remarkable new community, with luxurious lobbies and desirable interior suites. The one of kind amenities will be fit for all lifestyles. The corridors will resemble a hotel-like feel, with contemporary design and wide space. 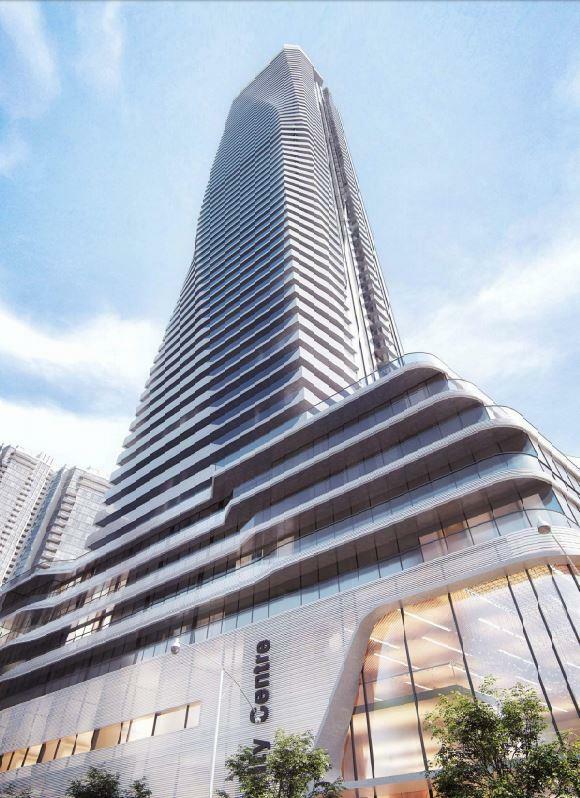 The lobbies will offer a seating area for residents, a 24 hours concierge, great design, scenic Toronto views and high speed elevators to take you up to your luxury suite.